The death on July 29 of retired Army general and professor Douglas Kinnard at the age of 91 reminded me of the vital quality of integrity and truth-telling, especially in life-and-death military settings. 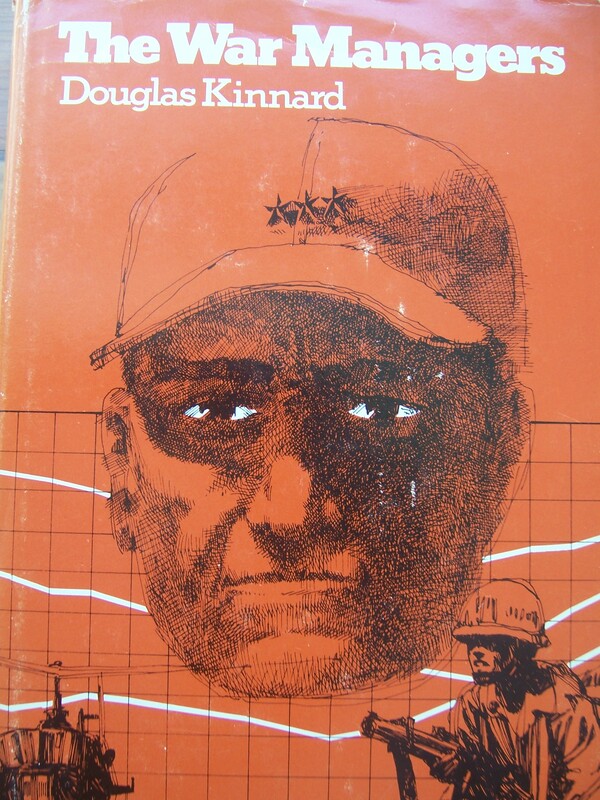 A fast-rising general who became critical of America’s path in Indochina in the late 1960s, Kinnard retired from the military and wrote The War Managers (1977), a probing and fascinating survey of what he and his fellow general officers thought about the Vietnam War and America’s efforts to win it. The general officers who answered Kinnard’s survey in The War Managers give the lie to the so-called Rambo myth, the idea that the American military could and should have won the Vietnam War, but were prevented from doing so by meddling civilians, mendacious media, and malicious hippie war resisters. In other words, U.S. forces were firing blindly into the jungle. As President Obama and his advisers meet today to discuss Syria, they should keep that lesson in mind, as well as Kinnard’s reminder that clear objectives are vital to the success of any military operation. Even better, they should all be required to read (and re-read) Kinnard’s book, and to reflect on his wisdom. The much trumpeted attack on the USN destroyers in the Gulf of Tonkin did not take place,the war was illegal.